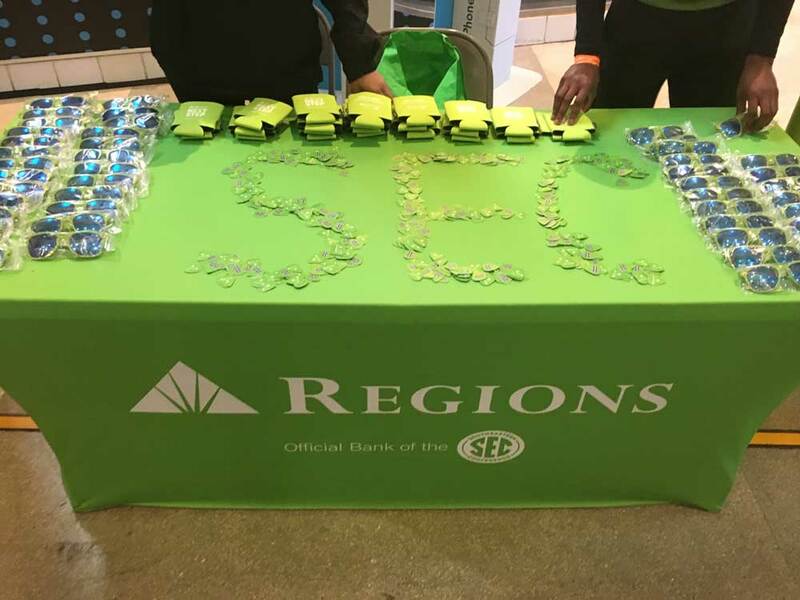 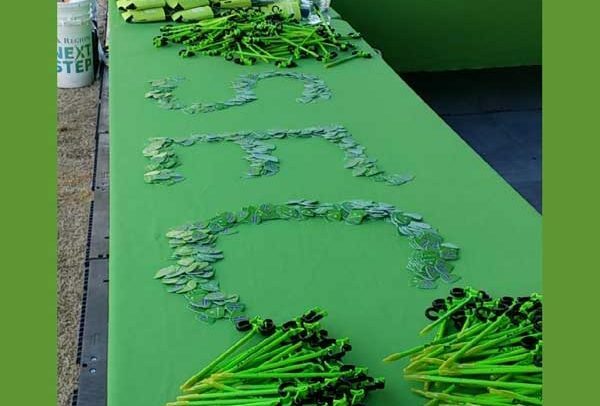 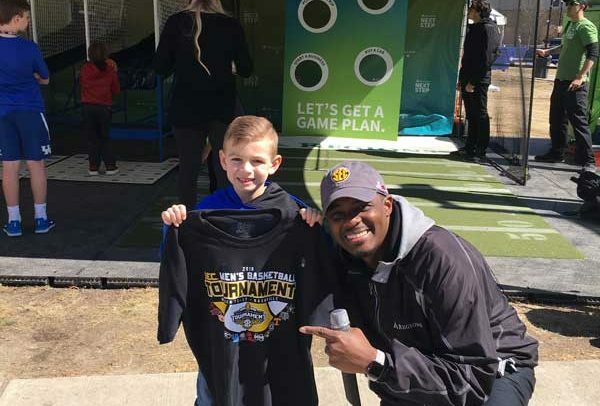 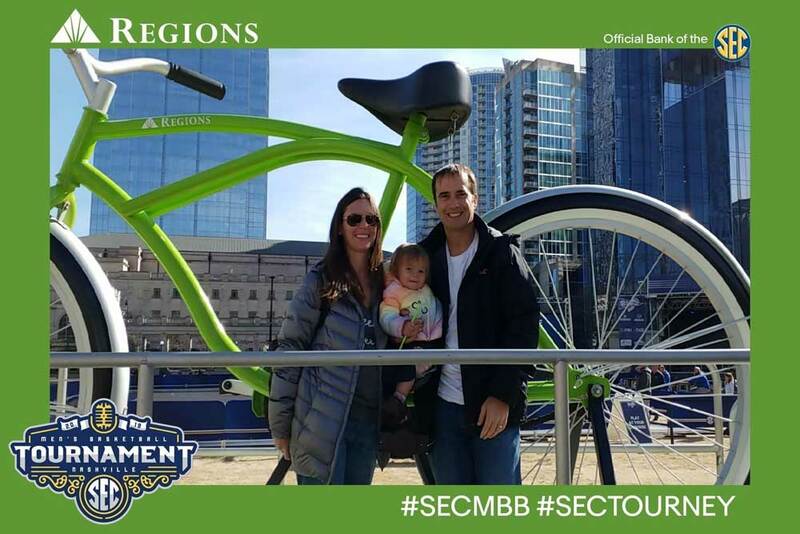 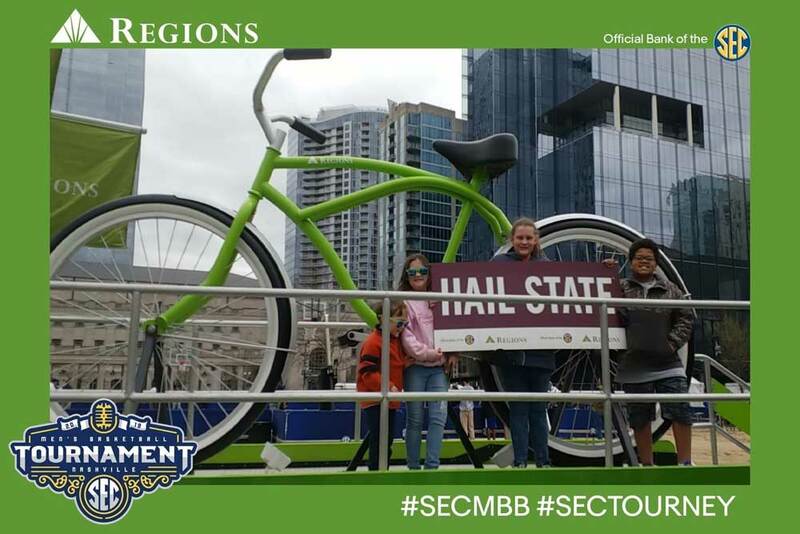 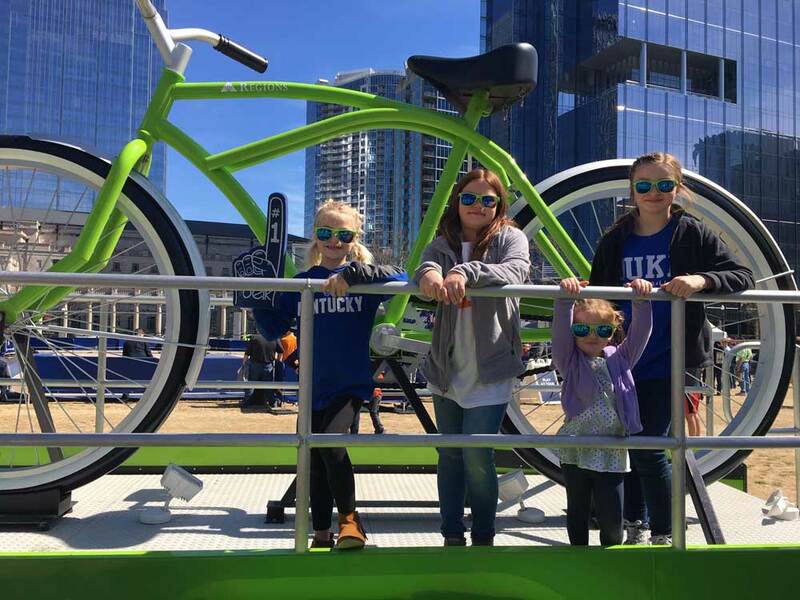 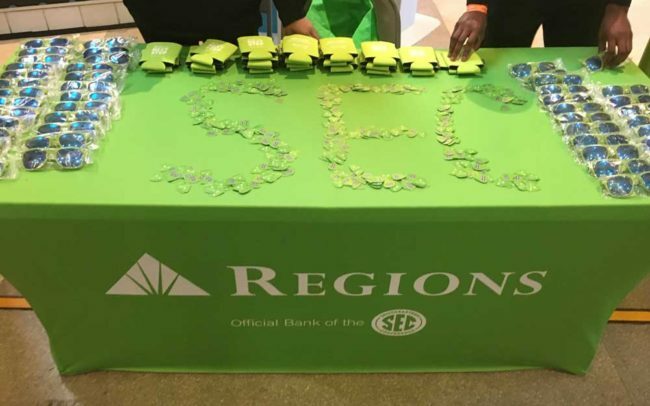 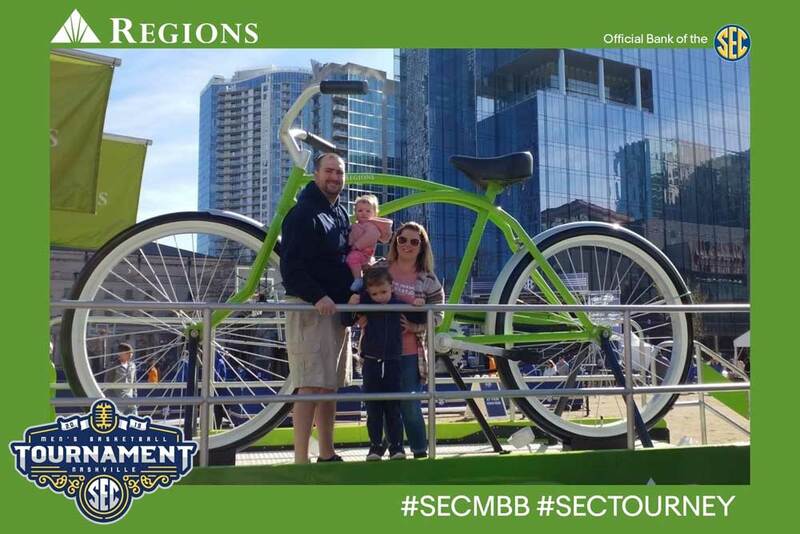 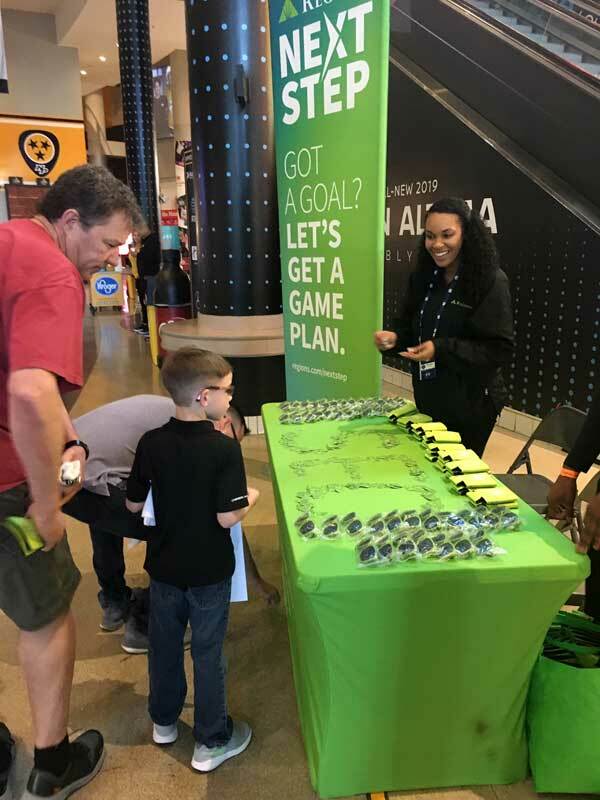 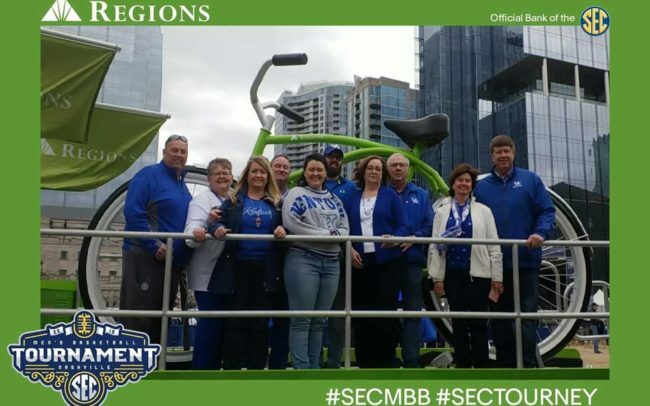 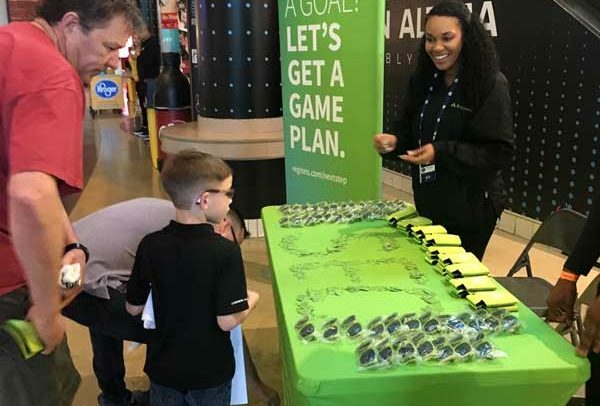 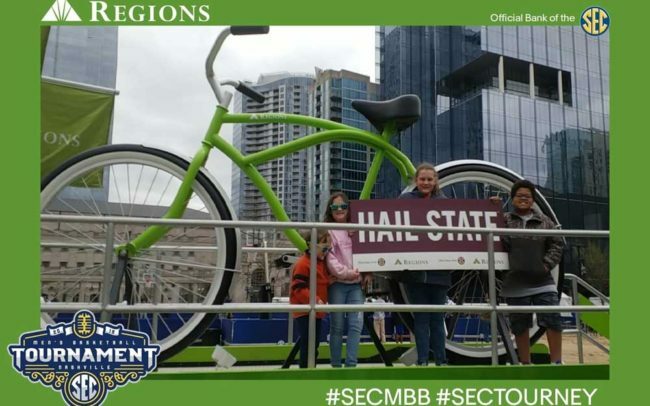 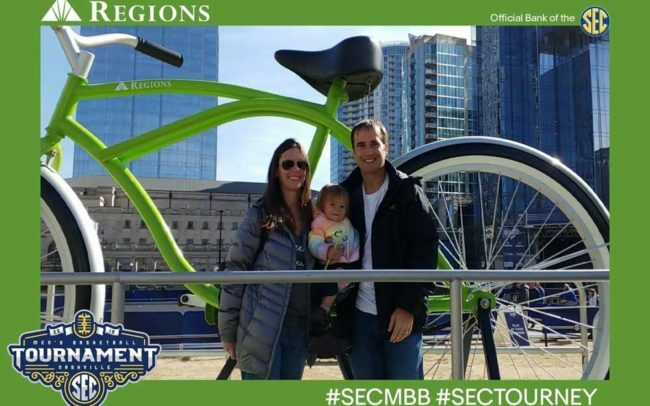 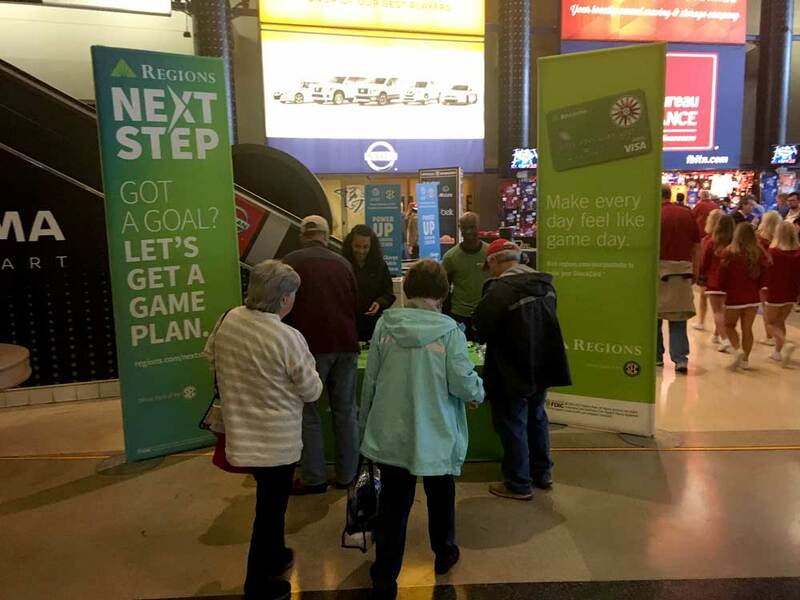 Regions Bank, the Official Bank of the Southeastern Conference returned back to Nashville, TN to activate their sponsorship again this year at the Men’s Basketball Tournament both through experiential production and in-broadcast/arena throughout the tournament. 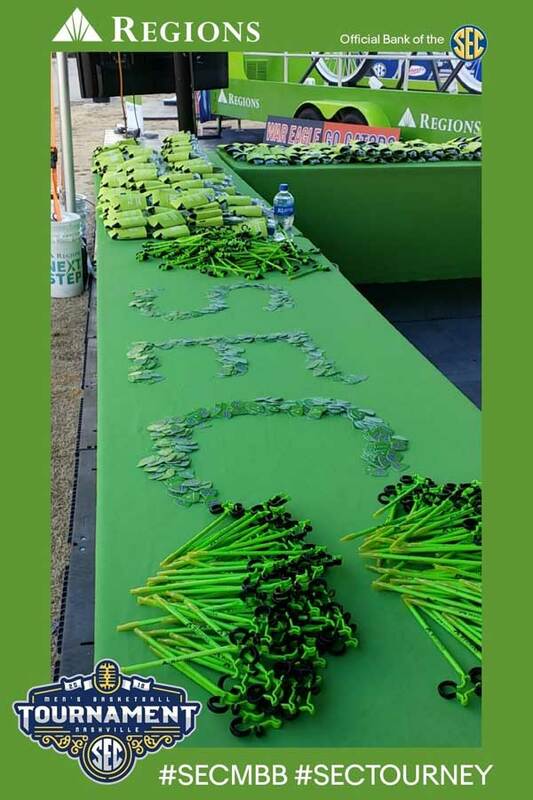 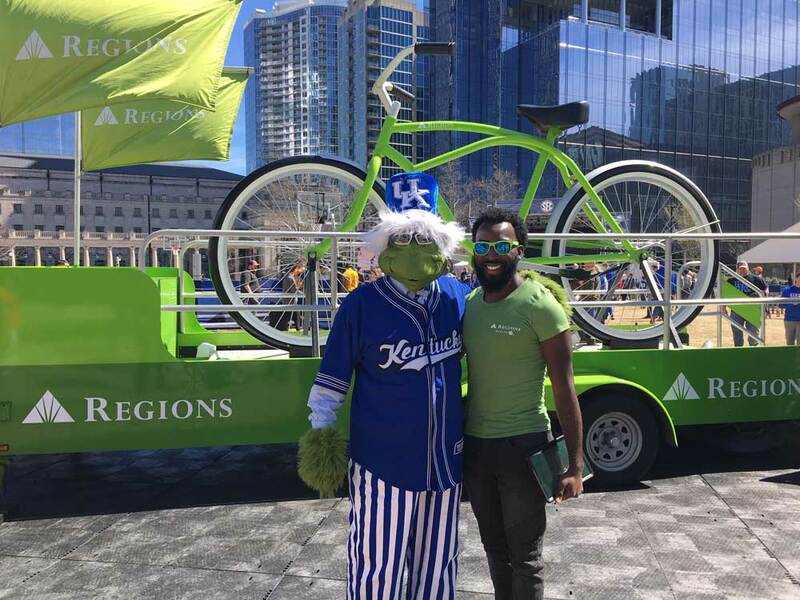 DDK Productions managed the on-site activation at this year’s SEC Fanfare which was held outside across the street from Bridgestone Arena at Walk of Fame Park. 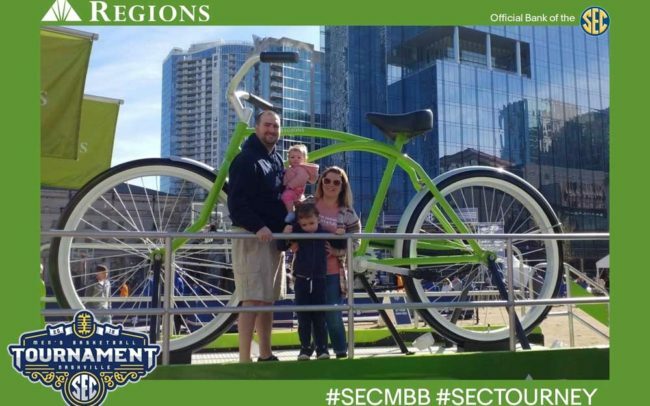 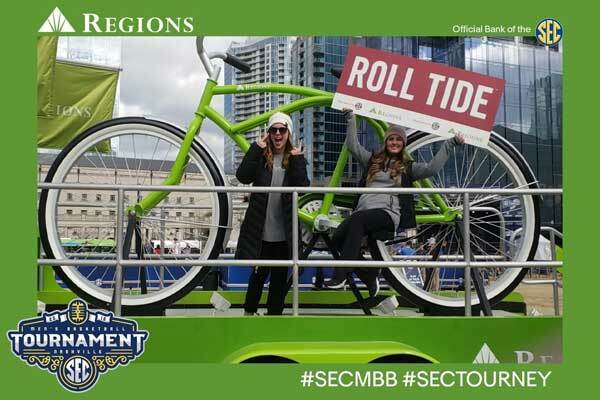 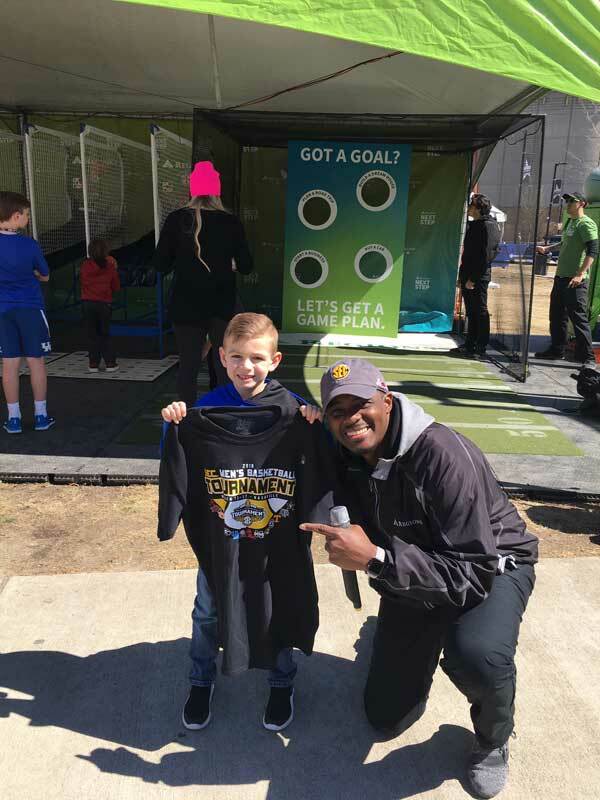 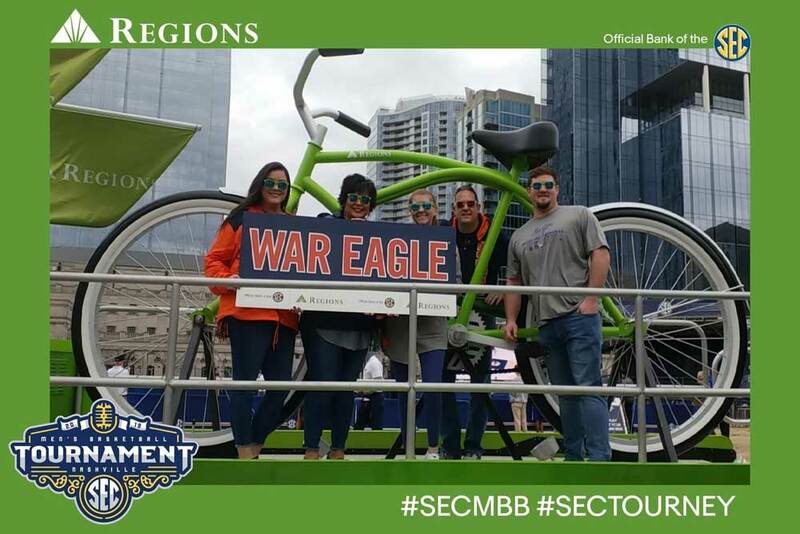 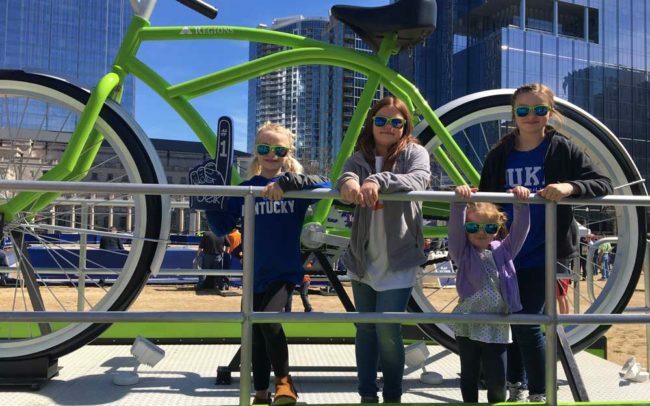 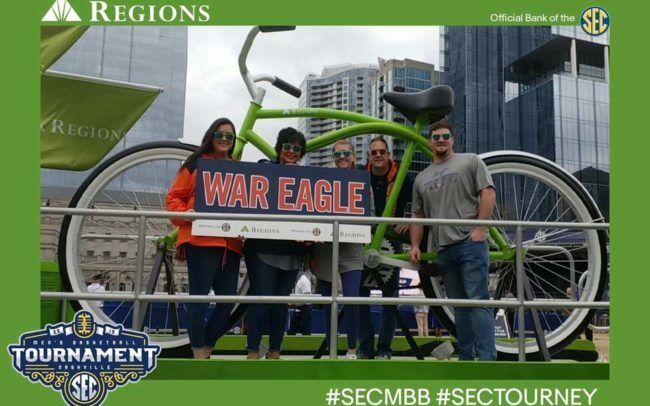 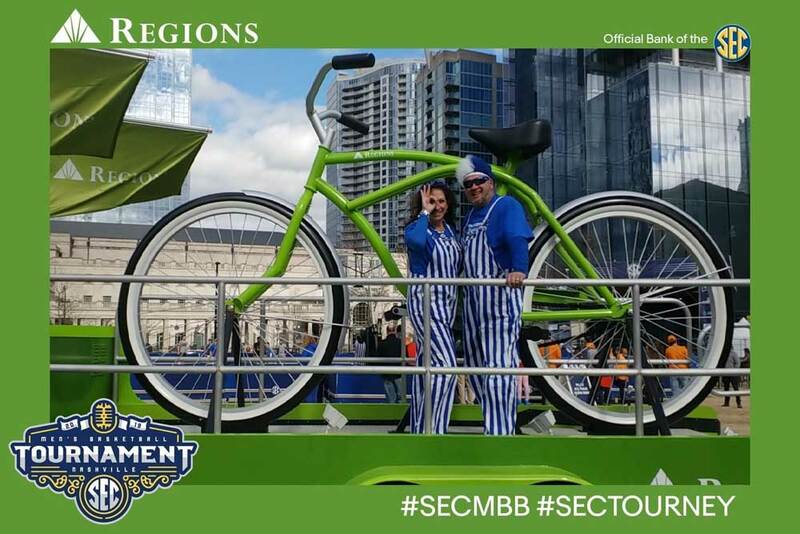 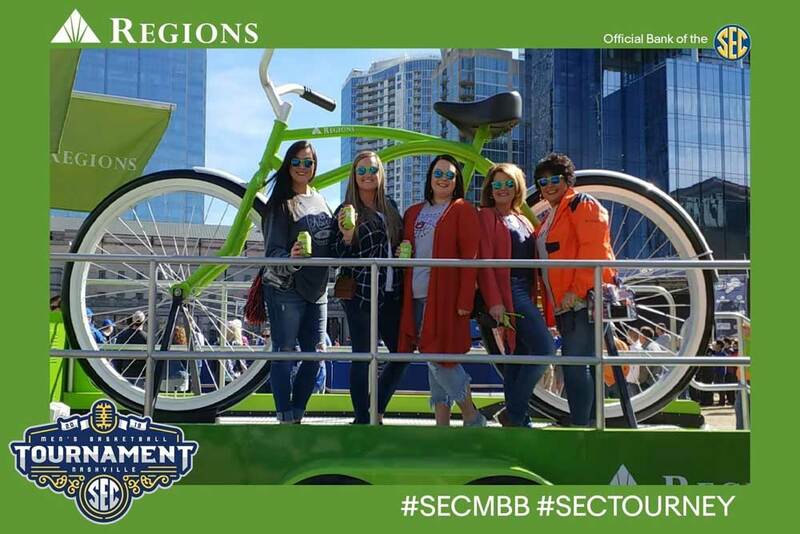 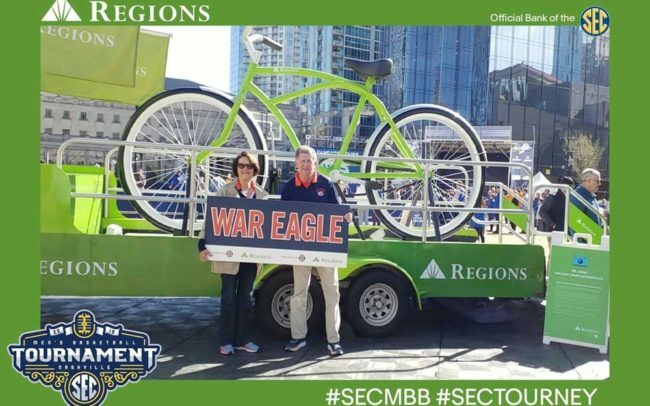 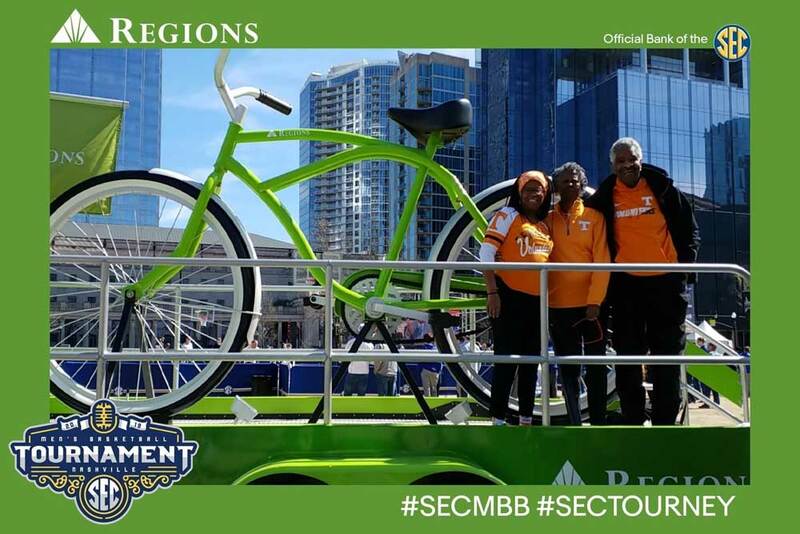 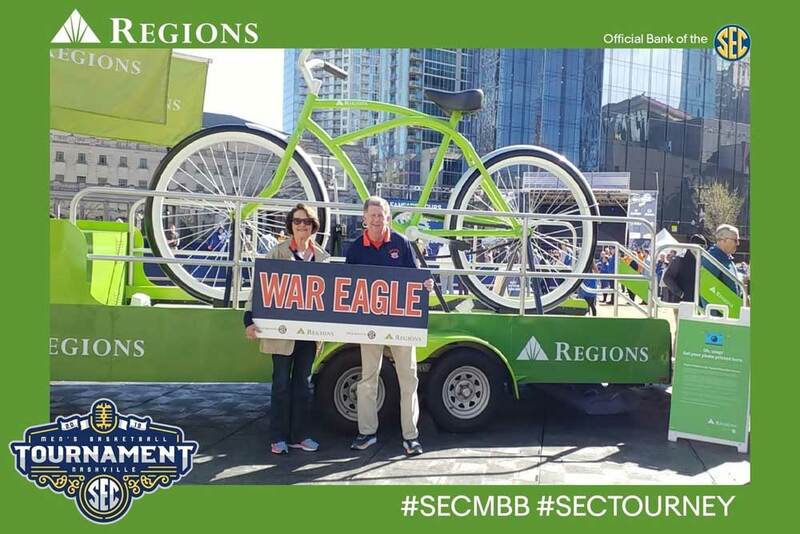 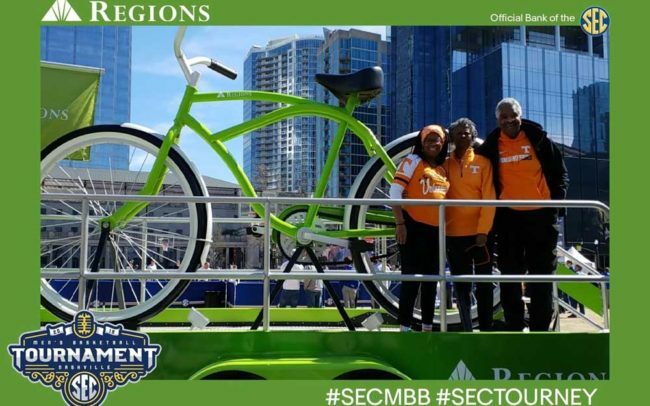 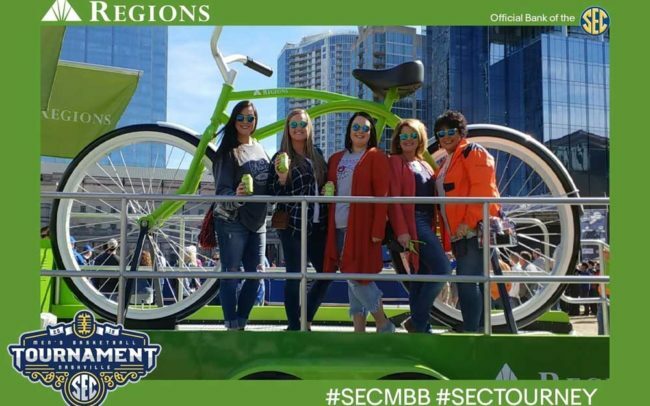 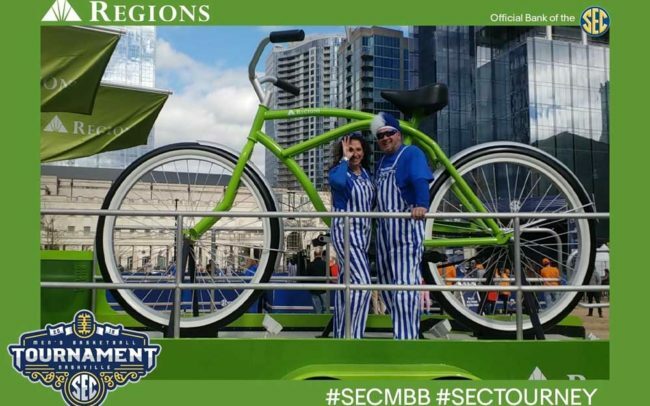 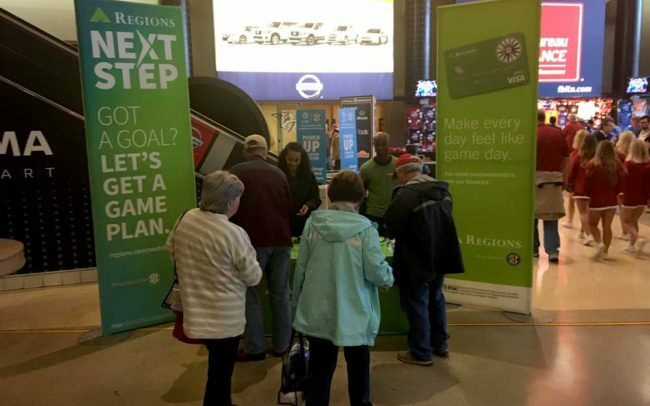 The activation included several different ways to interact with the Regions brand including interactive games, free premium giveaways, contests for great SEC prizing, photo opportunities with the Regions Big Bike and an opportunity inside the arena to win a Regions bike during every game session. 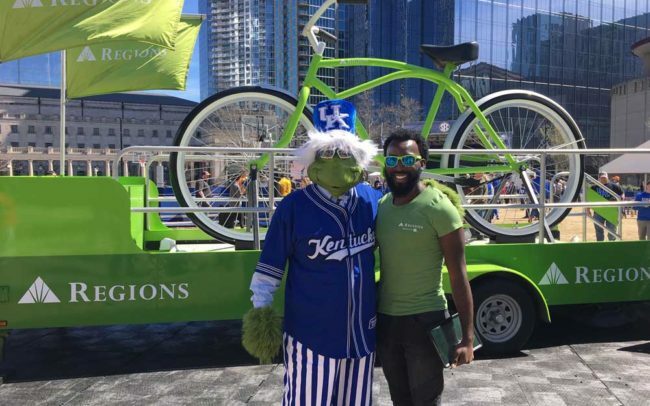 Over 50,000 people attended the Fan Fare over the two days and total number of branded impressions was 15,000+.